If any of you are like me, you are starting to think teacher gifts. It is the end of the year at a new school for my boys and they had a great year there. So it is time to put my thinking cap to find a thoughtful and affordable gift to thank all their awesome teachers!! 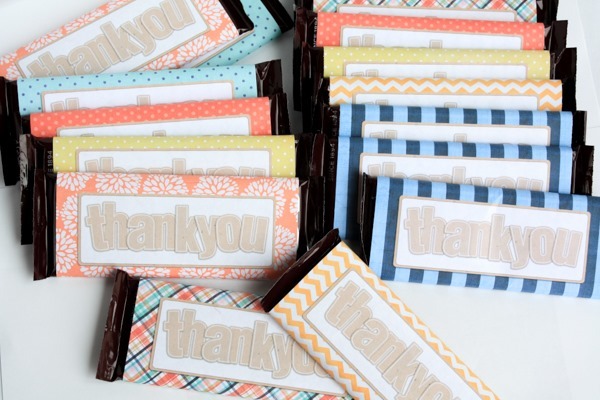 These are just simple hershey’s chocolate bars with an adorable little wrapper that I made with an assortment of my papers and a simple kraft alphabet. They were SO easy to put together, I just measured out squares and put a thank you on top with a digital scrapbooking alphabet. After I printed them out I simply had to make a few cuts and then you wrap it around the candy bar and secure with a piece of tape or glue. When you download you will find a single simple pdf file inside, all you have to do is open and print, I just used plain old simple printer paper when I did these ones, but you could always step it up to something more quality if you want a crisper look. The pdf has 3 letter sized pages with 2 designs on each page. 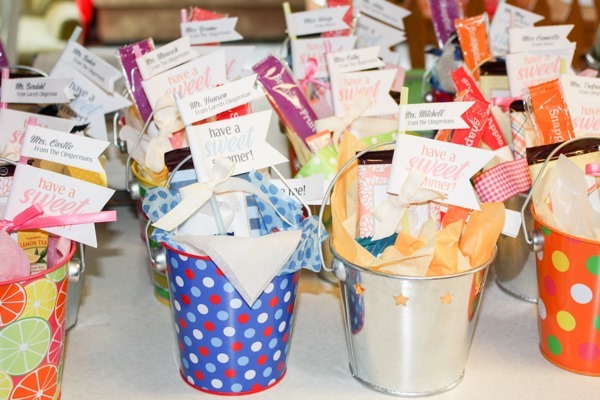 Such an easy project to re create for your self too using any papers and alphabet – you could put the teacher’s name or the school or something else that is super clever that I can not think of because “thank you” is as clever as I could get! Well good luck as you reach the finish line of the school year with your families! More from me soon!